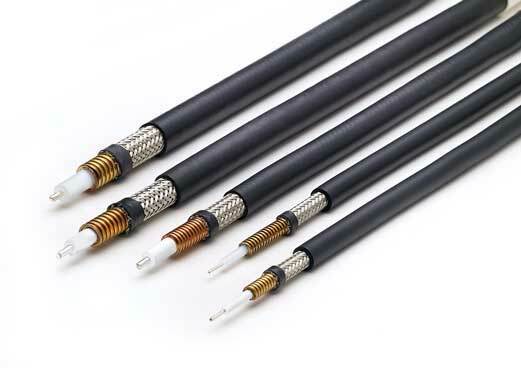 MegaPhase offers these cables with rugged GrooveTube® Technology, a crush-proof convoluted copper armor and outer conductor. GrooveTube® features low insertion loss, phase and amplitude stability, and low VSWR through 50 GHz. Applications include phased array radar, electronic warfare radar systems, and applications where high reliability interconnects are critical. Available with phase matching, delay matching, and custom configurations. Convoluted copper cable is innovated and manufactured at MegaPhase under a licensing agreement with Flexco Microwave, Inc.